Kashmir : Paradise on Earth filled with natural surrounding gives a perfect place to beat the heat and dust of the summer months. 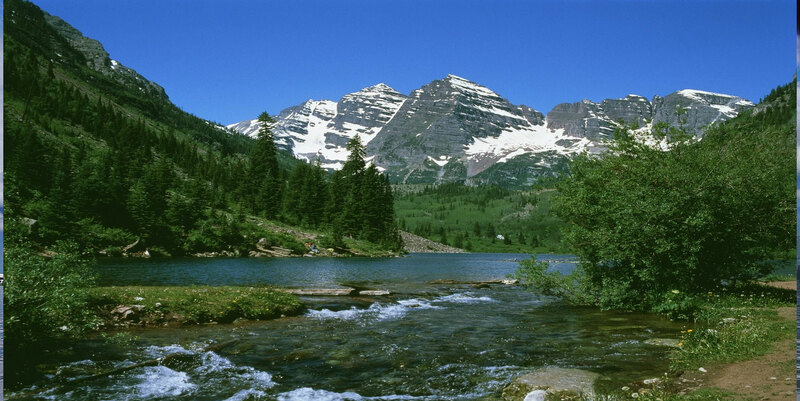 With steep slopes, deep gorges and snow filled mountains throughout the year. Arrive at Srinagar & Transfer to Gulmarg. Arrival & Check in. Gulmarg :Thirty two miles from Srinagar situated amidst the snow capped mountains of pirpanjal at 8,500 feet, Gulmarg has a excellent motor road. The Place has charming walks, pleasant pony rides though the picturesque Scenery of the surrounding woods. It also offers a winter play ground with some of the finest ski slopes and hali Skiing. Then time for sightseeing, Gondola Ride (optional).. The longest ski run in Gulmarg is provided by the Gondola cable car, which allows a ski run of 2,213m. Khilanmarg : The meadow, carpeted with flowers in the spring, is the site for Gulmarg’s winter ski runs and offers a fine view of the surrounding peaks and over the Kashmir Valley. 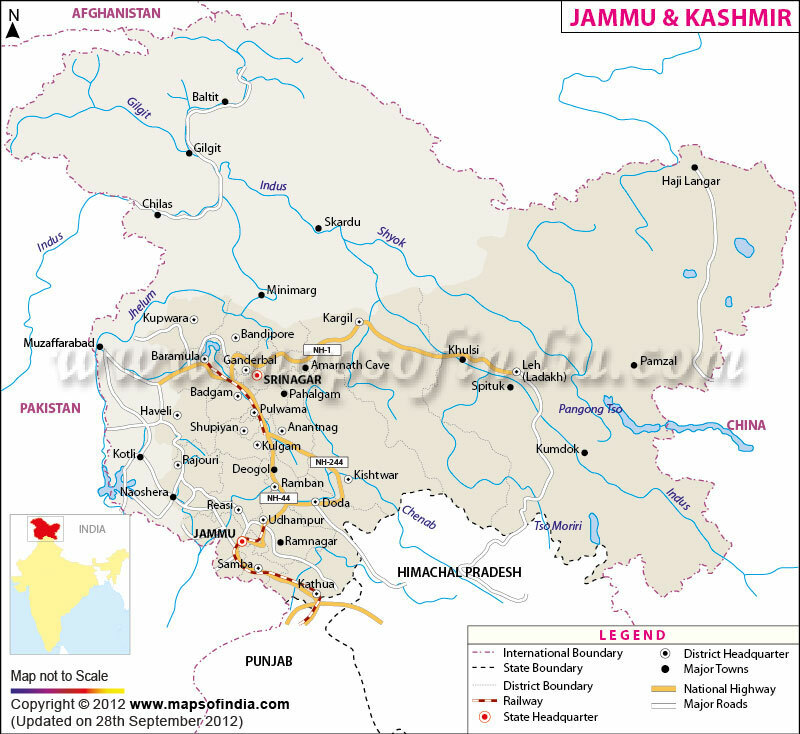 Check out & depart to Pahalgam.Pahalgam is probably the most popular hill resort in the Kashmir valley. It has the further advantage of the beautiful Lidder River running right through the town. It is situated at the junction of the Aru and Sheshnag Rivers and surrounded by soaring, fir-covered mountains with bare, snow-capped peaks rising behind them. Arrival & Check In. Evening free for the relaxation. movie was shot .Aaru Valley – A small village, 11 kms upstream the Lidder River, is a beautiful locality. glacier. This charming meadow can be reached by walking along a mountain path (both, optional). Kashmir : Paradise on Earth filled with natural surrounding gives a perfect place to beat the heat and dust of the summer months. With steep slopes, deep gorges and snow filled mountains throughout the year.Arrive at Srinagar & Transfer to hotel/Check in. 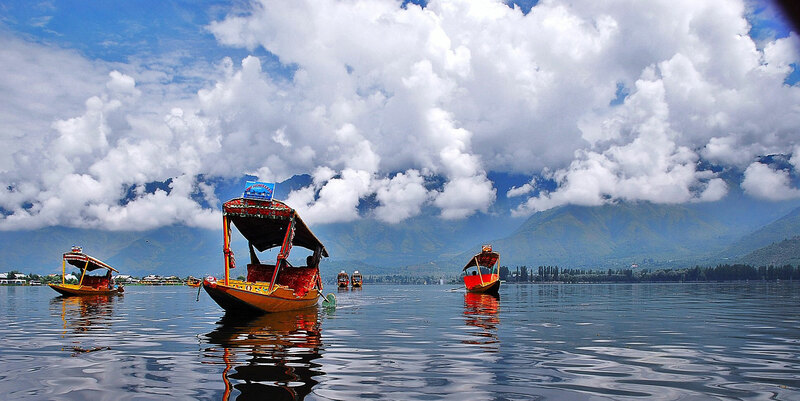 Evening for Shikara Ride(optional), a trip to the Dal Lake where one can enjoy a Shikara ride with snow filled mountainous background. After breakfast local sightseeing of Srinagar including visit to Shree Shankaracharya Temple : Perched on the Takht-e-Suleiman hill, the Temple is dedicated to Lord Shiva. It is supposed to be the oldest shrine of the Kashmir valley. Mughal Gardens :The landscaped Mughal Gardens, developed by the rulers of the Mughal dynasty, make you fall in love with their beauty. 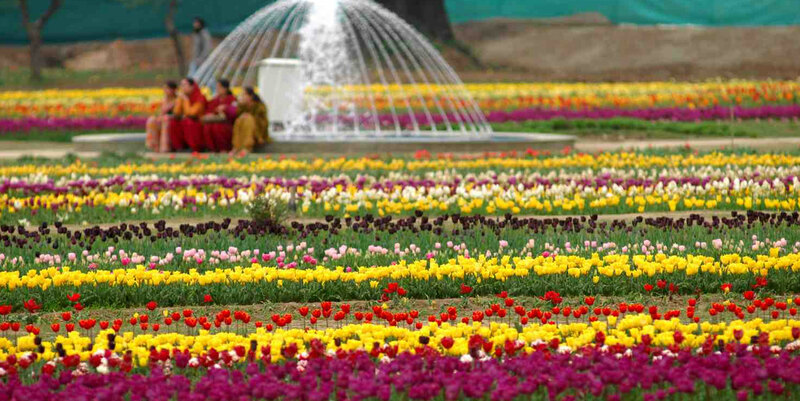 They consist of mainly the following three gardens: Chashmashahi Garden, Nishat Garden ,Shalimar Garden , etc. Today excursion to Sonmarg : Means “Meadow Of Gold” Sonamarg means, meadow of gold. You can get a glimpse of flower laden meadows and ice capped Himalayan ranges here. The fields are carpeted with flowers and is a major attraction during the summer months.Tip: Hire ponies to take a trip to Thajiwas glacier.OR Yusmarg : This place is for people who love to be lost in nature…Green meadows filled with flowers send a fell of walking in heavenly gardens. The trees surrounding the areas with beautiful mountains overlooking the valley is like a photo print in mind.